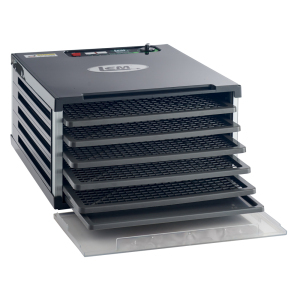 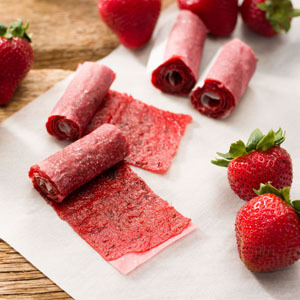 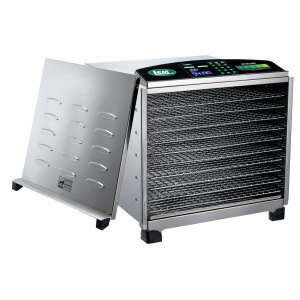 Make mountains of jerky, snack sticks, or other dried delicacies in a single sitting with the 16 square feet of drying space of the LEM Big Bite 10-Tray Digital Stainless Steel Dehydrator. 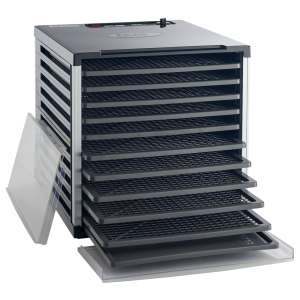 Whisper Quiet Rear-Mounted Drying: The horizontal air flow design is powered by a whisper quiet rear mounted 770 watt fan and heating system for uniform drying. 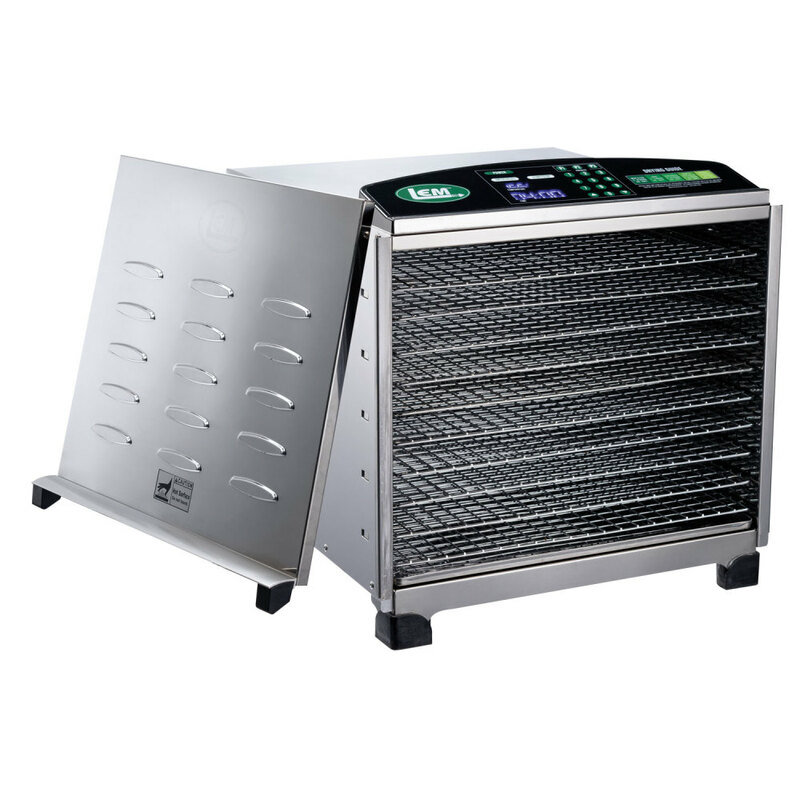 Hold in Place Door: Our Patented Magentic Front Panel slides and locks in place so you can monitor progress with minimal heat loss. 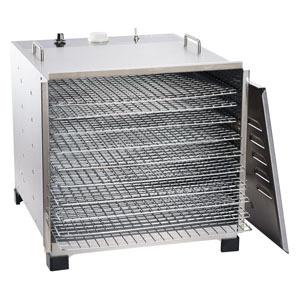 Stainless Steel or Chrome Plated Iron Trays: Available with 10 chrome plated iron trays or stainless steel trays with 1/4" holes to dry even the smallest fruits and herbs. 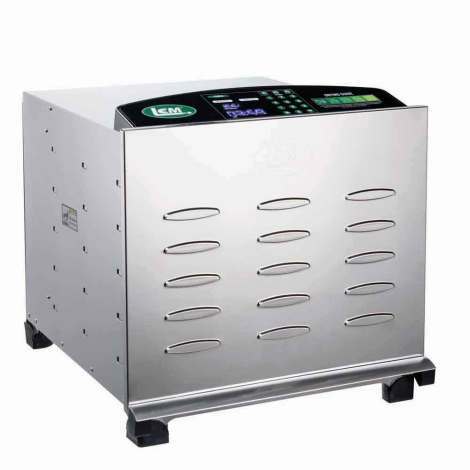 Digital Display: This high capacity dehydrator has an easy-to-reach digital display making it simple to set and read time & temperature. 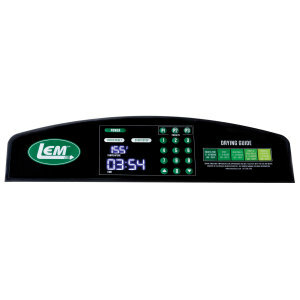 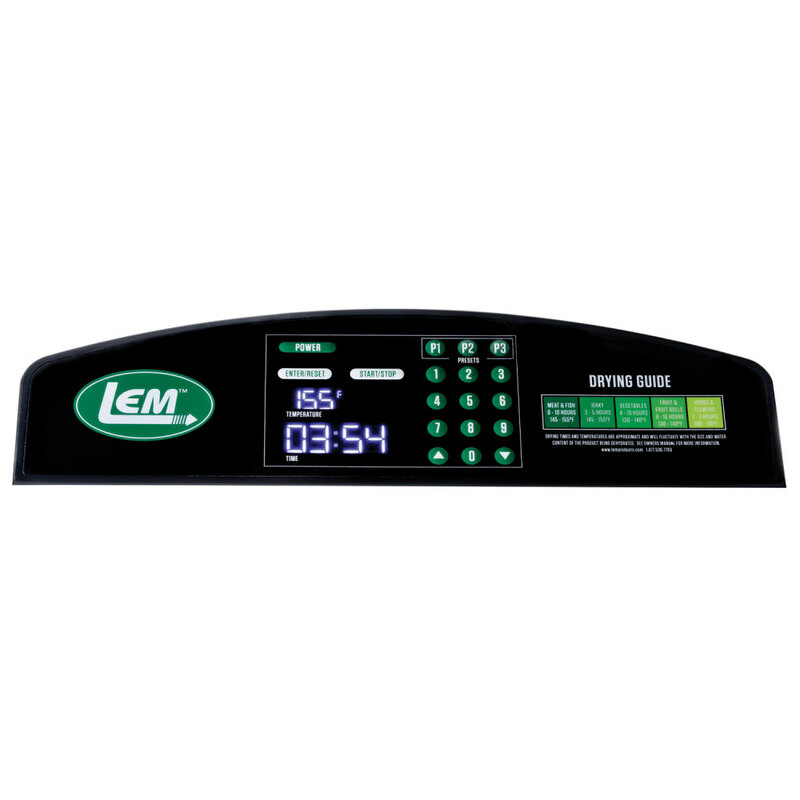 The digital display lets you choose between 3 customizable preset temperature controls as well. 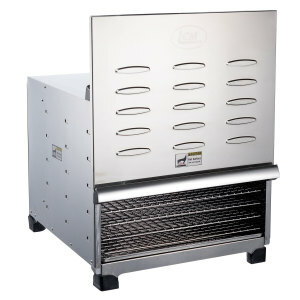 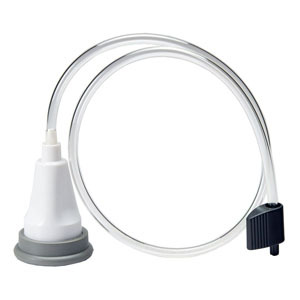 Add $10.00 extra shipping in contiguous 48 US states. 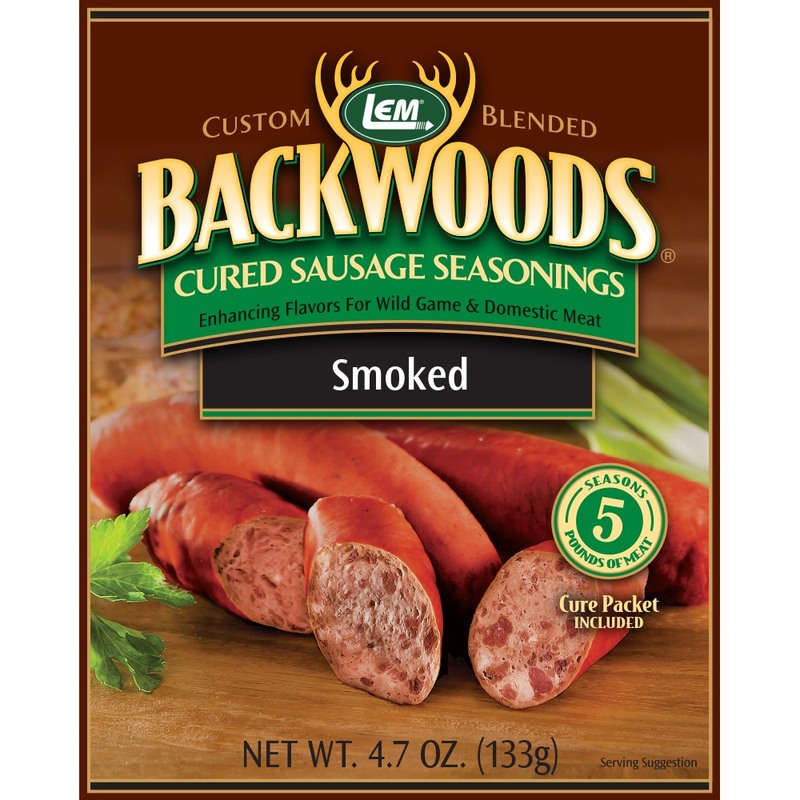 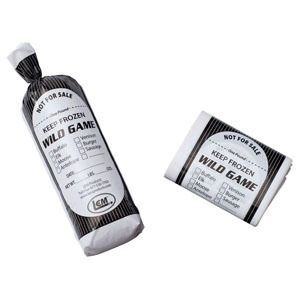 Backwoods Smoked Sausage Cured Sausage Seasoning - Backwoods Smoked Sausage Seasoning Makes 25 lbs.